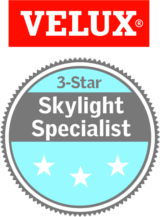 Are you looking to have your roof upgraded? Do you want to install an entirely new roof? Or perhaps you simply need a few roof leaks repaired, some roof washing, minor gutter repair, or some exterior trim work? Whatever it is you need, entrust your roofing needs to Cape Cod Home Improvement. Your roof protects your home from the elements, adds much to the visual appeal of your home’s exterior and increases the value of your home. Your roof should not only be correctly installed but aesthetically pleasing as well. Cape Cod Home Improvement has been in the roofing business since 2008, and the hands-on business owners have been working in the roofing and siding business since 2003. 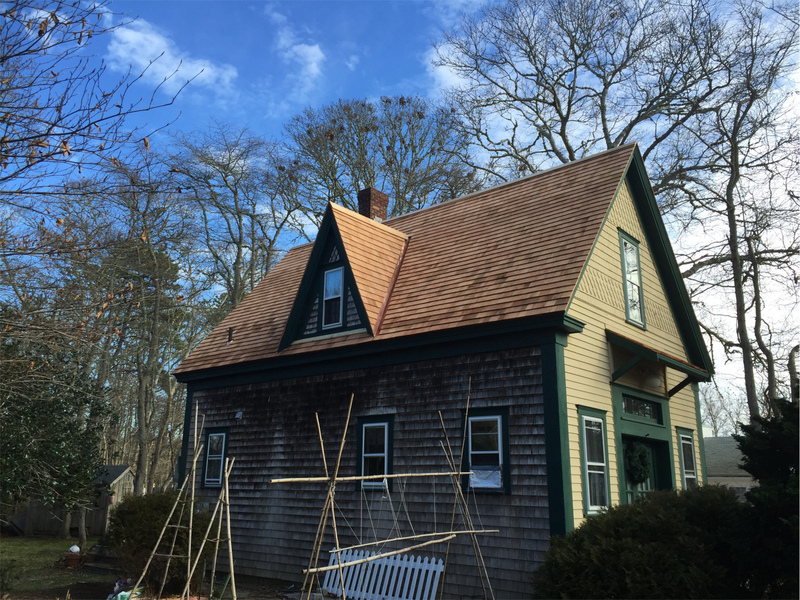 We have been delivering topnotch roofing services to all 15 villages in Cape Cod and the Islands as well as the South Shore and Boston MA. We have extensive experience in working with different kinds of roofing materials to give a properly installed and seamless finish to your roof. 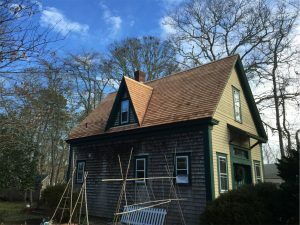 Name your roofing needs and this Cape Cod roofing company has you covered. Through the years we have installed flat roofs, wood shingles, asphalt shingles, metal roofs and even DaVinci imitation slate. We provide guidance on what specific type of roof you need based on your needs and budget. Cape Cod Home Improvement guarantees professional and prompt service delivered by competent and friendly technicians. Ask around the Cape Cod area and you will know that our company is known for its consistently excellent performance through the years. And with every roofing project that we do, we clean your gutters as part of our service. Call us today at (508) 469-0102 for a FREE quote, inspection or consultation.